liwwa Inc, the world's first and only sharia compliant peer-to-peer lending platform, just announced that it had recently closed a second round of equity financing worth $2.3 million led by Silicon Badia. DASH Ventures and investor Samih Toukan also participated in the equity financing. Those $1.6 million were lent to 75 small businesses. Lenders, on the other hand, consisted of over 1,300 individuals and entities. Lenders are very diverse according to Moor: “We have people who have invested upward of $50,000, and individuals who’ve invested $100,” he continued. Top lenders include three regional banks, among others: Bank al Etihad, Arab Bank, and Capital Bank, with more on the way. liwwa leverages statistical methods to produce a lightweight credit assessment process designed to supplant cash flow underwriting. So far, liwwa’s Shadow Underwriting regression model is 97% predictive of cash flow underwriting outcomes. In April 2014, the company had partnered with Feesheh, a Jordanian e-commerce platform dedicated to musical instruments and equipment, as a way to diversify the range of its financing plans and combine efforts to raise awareness of this type of lending. “SME access to finance is one of the biggest economic development challenges and market opportunities in the Middle East,” explained Hagop Taminian of Silicon Badia. “We believe that technology and the online marketplace model will be important in the future of finance in the region, and are looking forward to working with the liwwa team to develop innovative products and solutions that address this critical market need,” he said. Roughly one year ago, the platform had raised $500,000 from DASH Ventures, which brings its total investment after this round to $2.8 million. “Each of our new and existing investors adds strategic depth to the business. 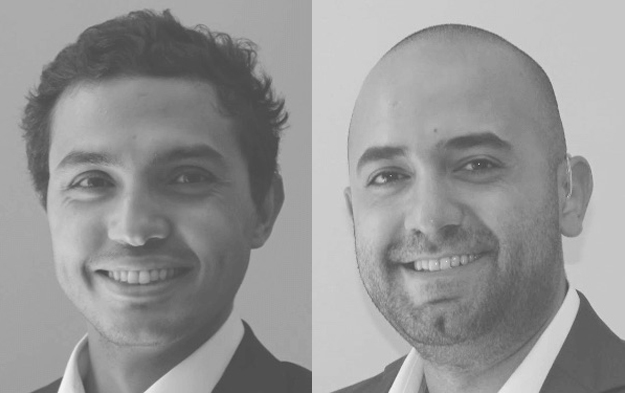 Silicon Badia and Samih Toukan have a long history of supporting companies in the region and we’re delighted to welcome them to the liwwa family,” concluded Moor.